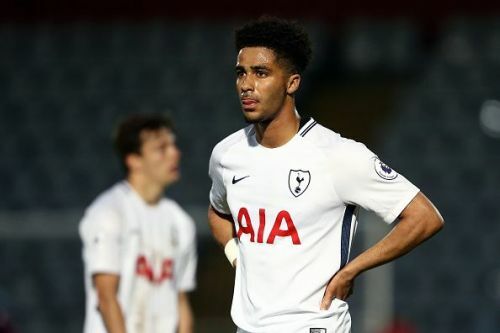 Another academy product of Tottenham Hotspur is in the news today as Keanan Bennetts is on the verge of joining Bundesliga side Borussia Monchengladbach, report TalkSport. He is renowned for scoring insane goals and has an uncanny ability to devastate the opponents with his set-piece precision and technique. His mother is German, which is why he has played for Germany at youth level and this has paved way for him to play in Germany.